Planned improvement works at two Renfrewshire schools has been welcomed by Education and Children’s Services Convener, Councillor Jim Paterson. 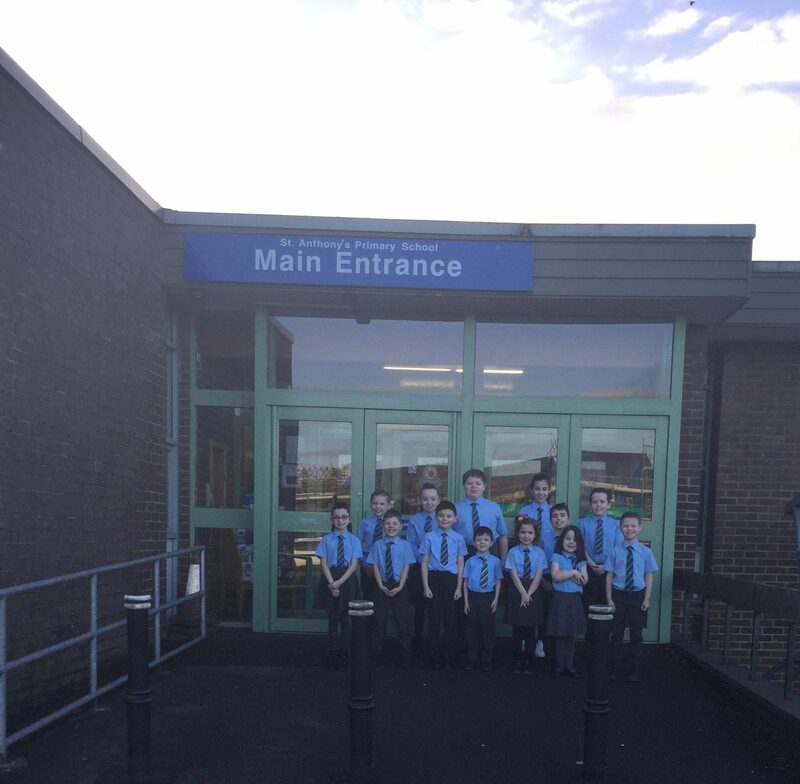 St Anthony’s Primary School in Johnstone will undergo an extensive refurbishment while a classroom extension will be added to St John Ogilvie Primary School in Paisley. The works were given the go ahead at the Council’s Finance, Resources and Customer Services Policy Board. Esh Border Construction, which was awarded the contract for St Anthony’s, is scheduled to start work this Spring and take 64 weeks. The school will have an extension built onto the north facade of the building to provide a larger, secure entrance and separate the area from the gym. All the classrooms will have teaching walls which incorporate interactive white boards, while offices and meeting rooms will be reorganised with new staff toilets, storage and an IT Server hub room. The work, which will cost £3.6 million, will make the school more accessible while the exterior of the school will be upgraded with a new flat roof finish and brickwork repairs. The internal refurbishment will include ceilings, floor finishes and decoration throughout the school with the introduction of acoustic insulation. Classrooms will have canopies with roller shutters which lead out to new paving areas to promote outdoor learning. The upgrade will also include new central heating pipework and radiators. A further £467,000 will be used to build an extension at St John Oglivies, with work scheduled to start this Spring and take 22 weeks. Paisley-based Clark Contracts was awarded the work to build a new classroom extension, which was deemed necessary with an increase in the number of new family homes built in the area. Councillor Jim Paterson said: “The works will ensure that pupils have access to the best possible learning environments in order to help them achieve their full potential.